Our STA (Swimming Teachers’ Association) teaching programme for schools is designed to help schools meet national curriculum standards whilst ensuring learners are water confident. 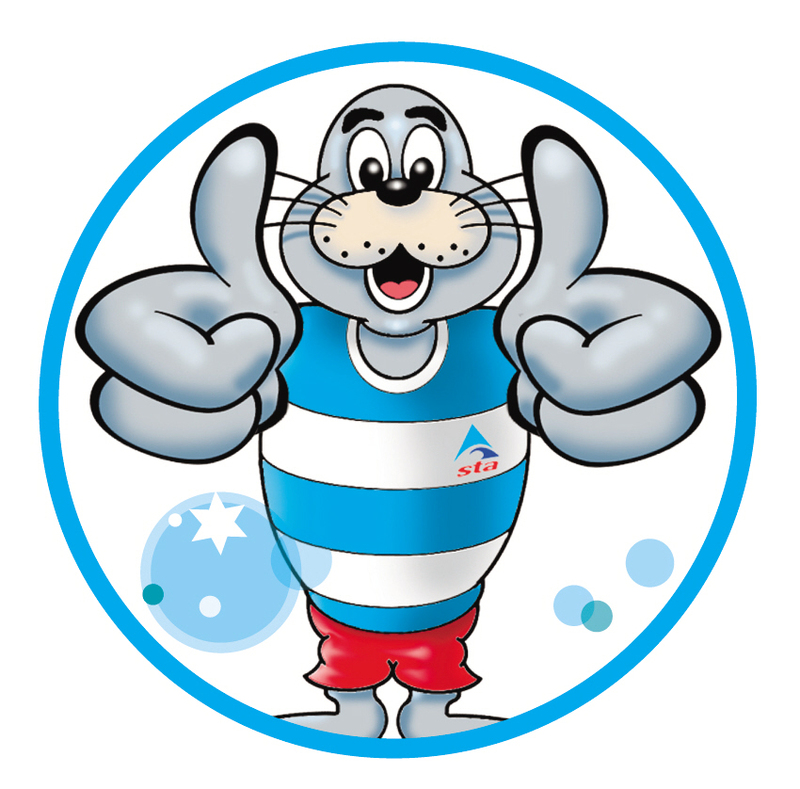 The Link4Life School Swim Academy programme features eight achievement awards, aims to improve the quality and standard of school swimming lessons that are delivered. The programme is as a standalone, bespoke programme designed to complement what learners achieve in their private swim lessons outside of school. There are clear links to the STA’s International Learn to Swim Programme and the National Curriculum key stage requirements. The programme not only meets national curriculum requirements in relation to strokes and distances, it also uniquely ensures that children are water confident by introducing key lifesaving and water safety skills at every stage of the programme. The programme is about ensuring learners are well-rounded and informed swimmers – not competitive swimmers and is therefore why it is broken it down into eight awards that mark key achievements in their progress. For more information please contact your local coordinator below.